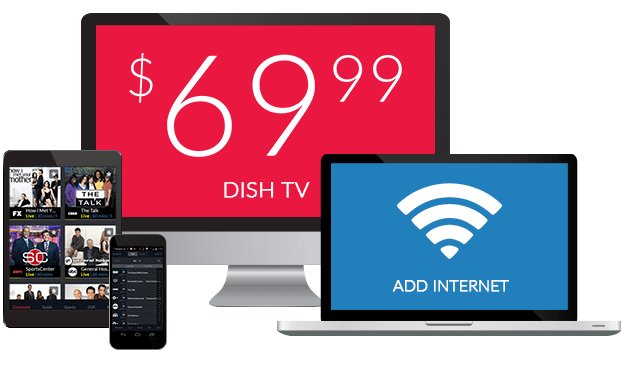 USA Network on DISH | What Channel is USA Network on DISH Network? 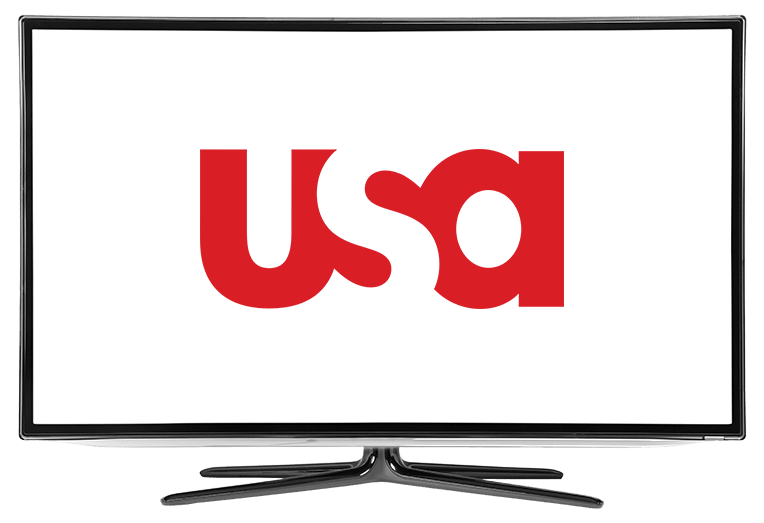 What Channel is USA Network on DISH? USA Network is on DISH channel 105. USA Network is a drama and action channel. It has shows such as Mr. Robot, a cyber-security drama following Elliot, the vigilante hacker, Shooter, where Bob Lee Swagger gets dragged into helping protect the president from an assassination plot, and Colony, where Los Angeles is invaded and taken over, and the decision has to be made whether to be on the side of the invaders, or the homeland. Mr. Robot is a show following Elliot, a cyber security worker by day and a vigilante hacker by night. He joins an underground hacking group and is tasked with bringing down corporate America, in a Robin Hood-esque redistribution of wealth. The company he is working to hack to bring down, is also the company he’s supposed to be protecting against hackers during the day, bringing him to a moral dilemma, between stopping companies that he believes are ruining the world and doing his job. Shooter is a drama, action, and thriller, following Bob Lee Swagger, a former Marine sniper, entering a new part of his life, civilian life — or so he thought. A plot to assassinate the President comes to life, and secret service agent Isaac Johnson drags Swagger into the investigation to help, with his expertise, to keep the President safe. Colony is a drama and science fiction show set in Los Angeles, in the close future, when it has been invaded and taken over by outside forces, causing a division in the residents, some rebelling against the new government, and some collaborating.with it. Will Bowman, a former FBI agent, and his wife, have to consider their decision carefully, as they’ve been separated from Bram, their son, because of the invasion. Proxy Synder, a leader of the occupational government, offers him his son back if he agrees to work with the invading forces, and they risk it to protect their family.